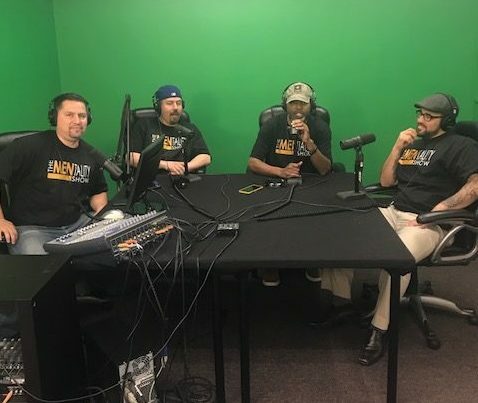 The MENtality Show is a round table discussion that gives listeners the rare opportunity to get inside the minds of four men of a “certain age” bringing their own backgrounds, experiences, educated opinions, advice, and most importantly humor, regarding relationships, current events and just everyday problems that are quite likely affecting YOU, the listener. Whether you are a man or a woman you’re guaranteed that this show will touch on something that HAS, or most definitely WILL, affect your life in some way shape or form. With a clever mix of real talk and humor, you are guaranteed to be entertained!